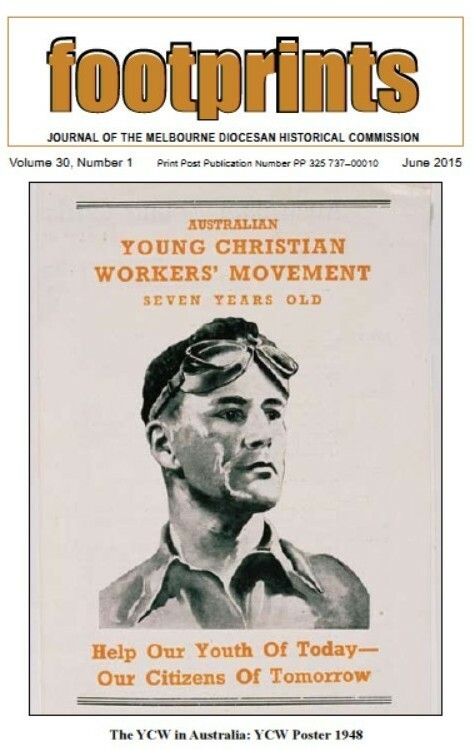 Study Day papers have now been published in two editions of Footprints magazine, the journal of the Melbourne Diocesan Historical Commission. Volume 29, Number 2, December 2014, 48 pages. Volume 30, Number 1, June 2015, 56 pages. They are available for purchase from the MDHC.